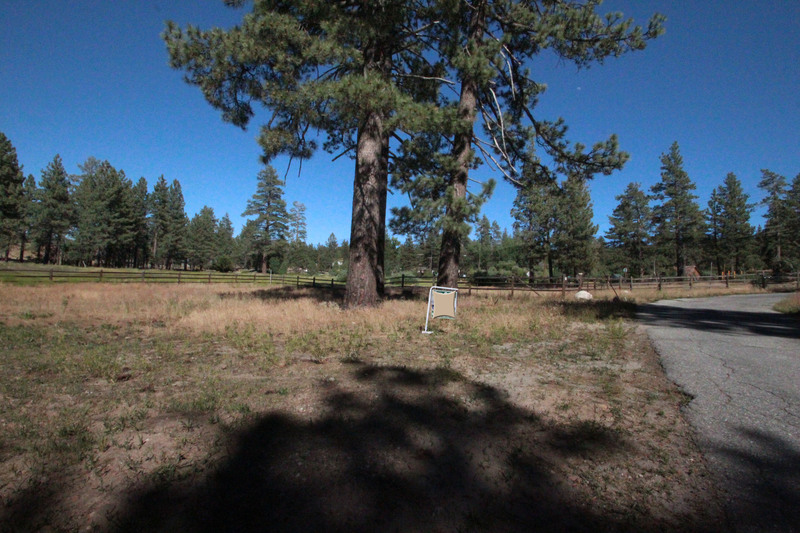 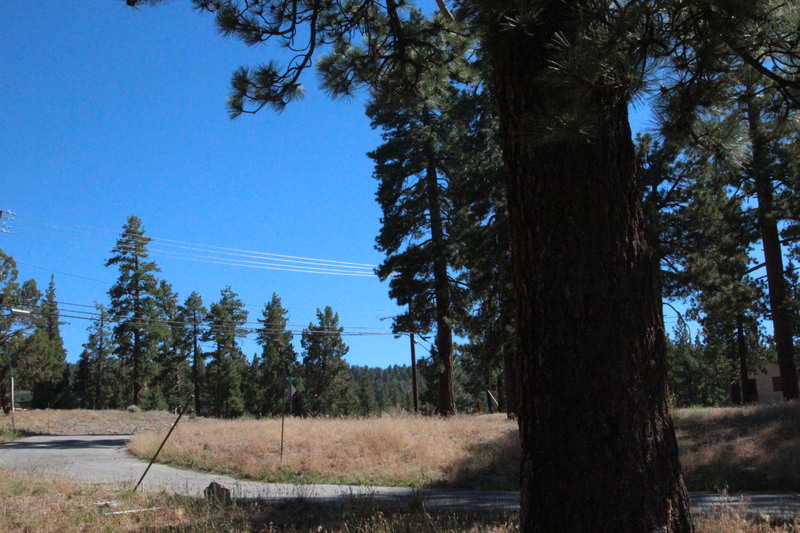 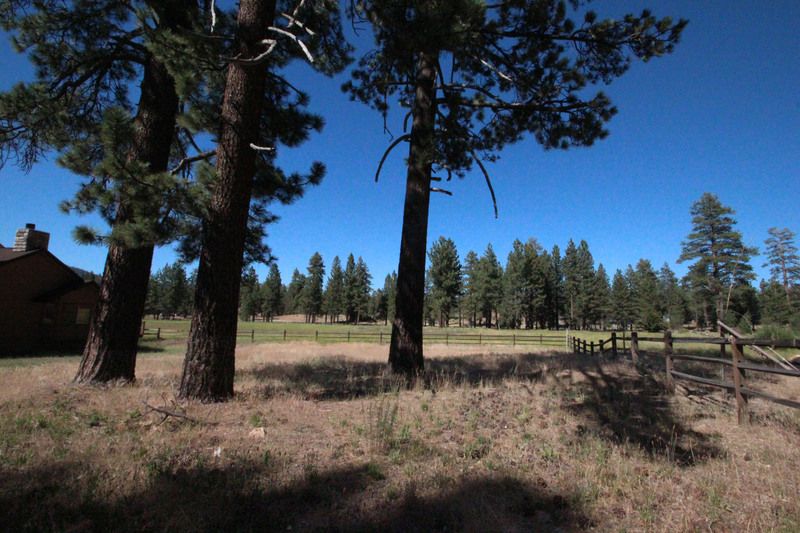 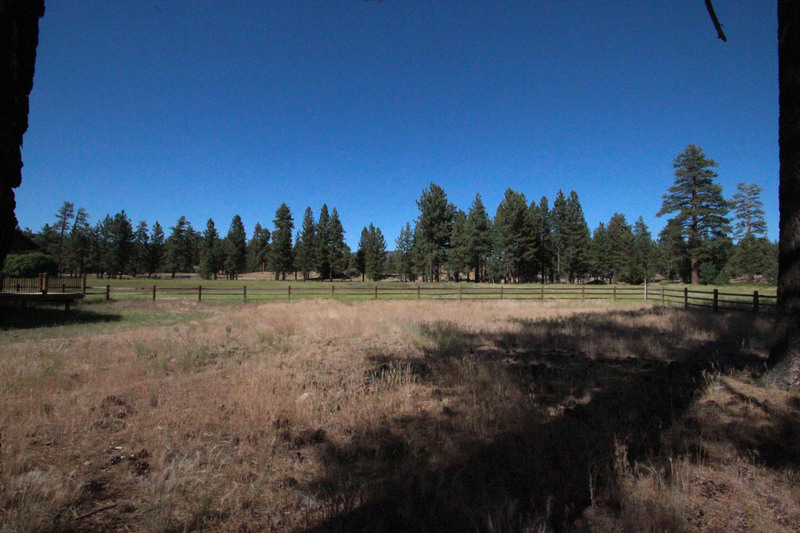 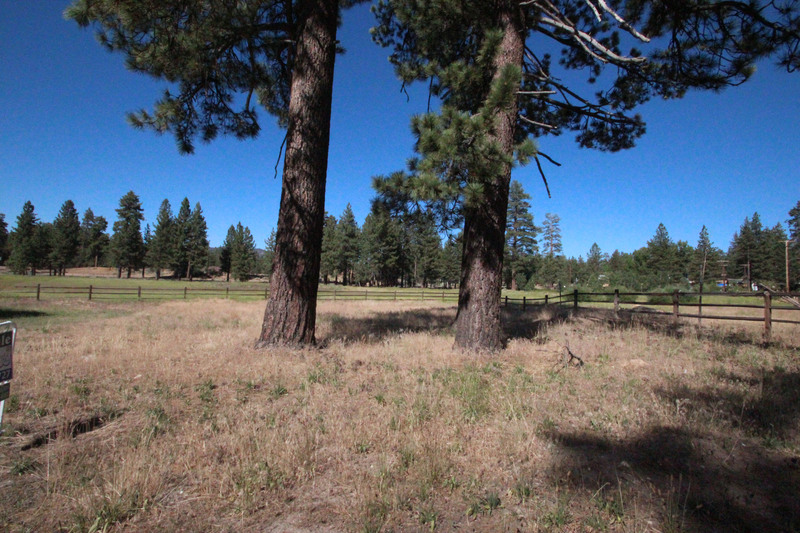 with a built in home site… you won’t have to take out the beautiful pine trees! 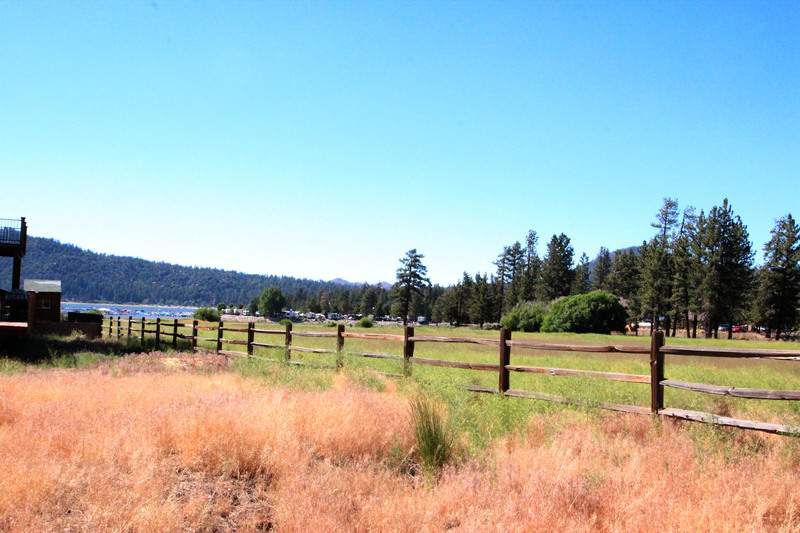 Head over to the lake edge via public easement. 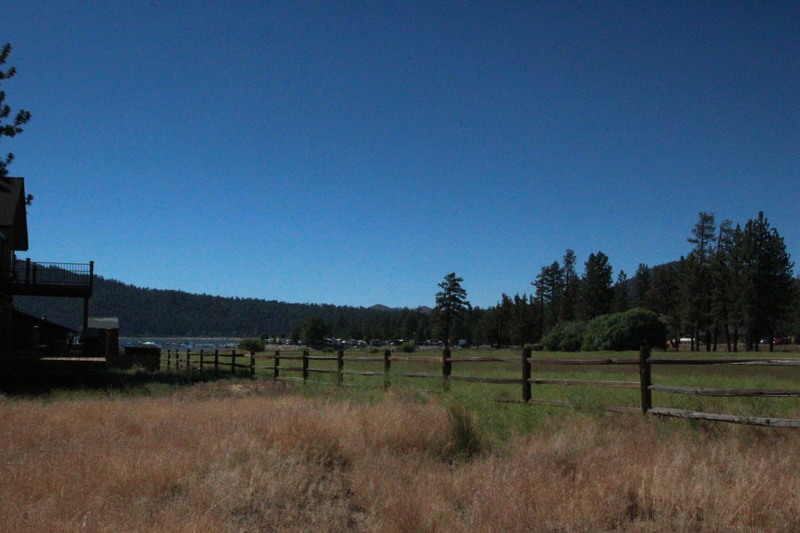 Walk to restaurants, about 1 mile to the village and 3 miles to snow summit ski resort. 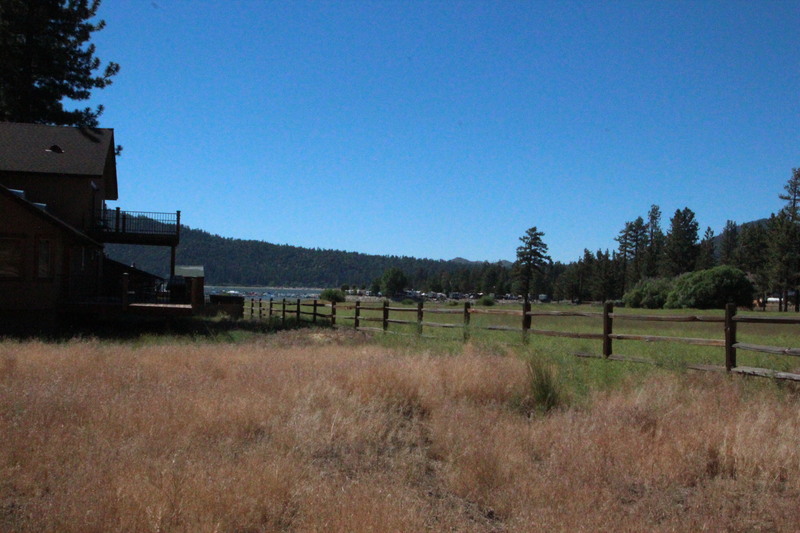 This is a lovely level spot for your big bear dream get-a-way. 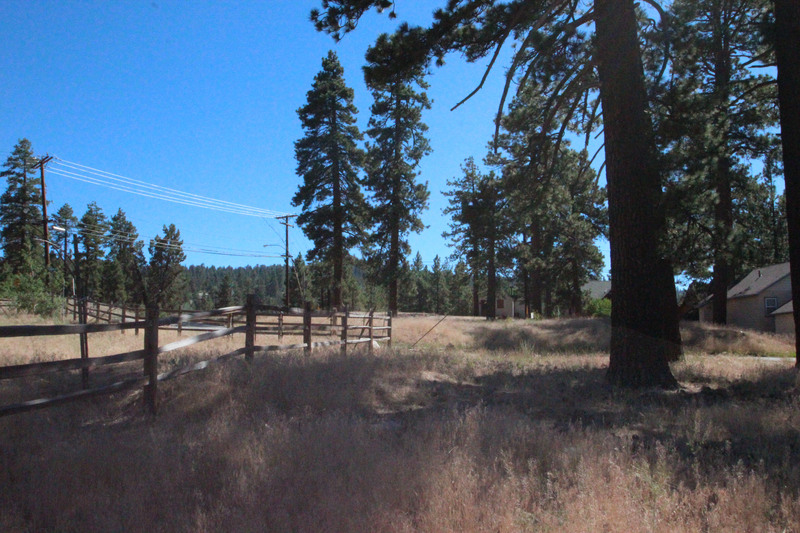 Property backs to a vacant lot (7+ acres) owned by San Bernardino county, no homes behind you.